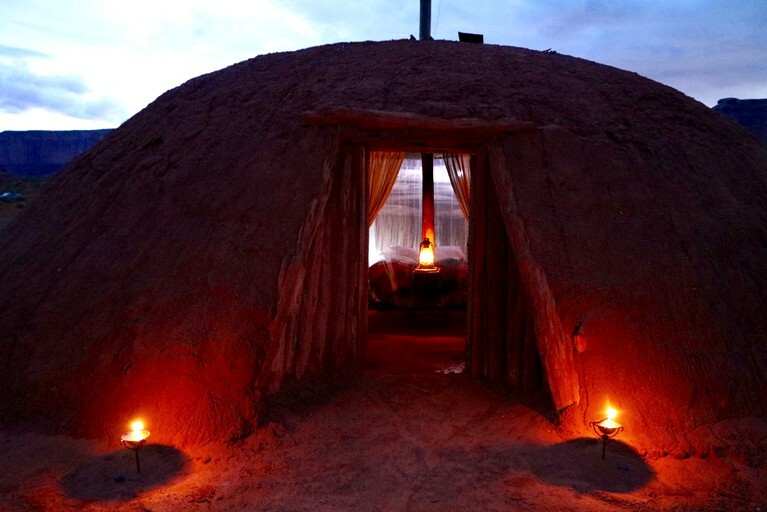 This glamping property is proud to offer a unique experience—a stay in an authentic Hogan dome rental nestled in Monument Valley, in the heart of Navajo Country. 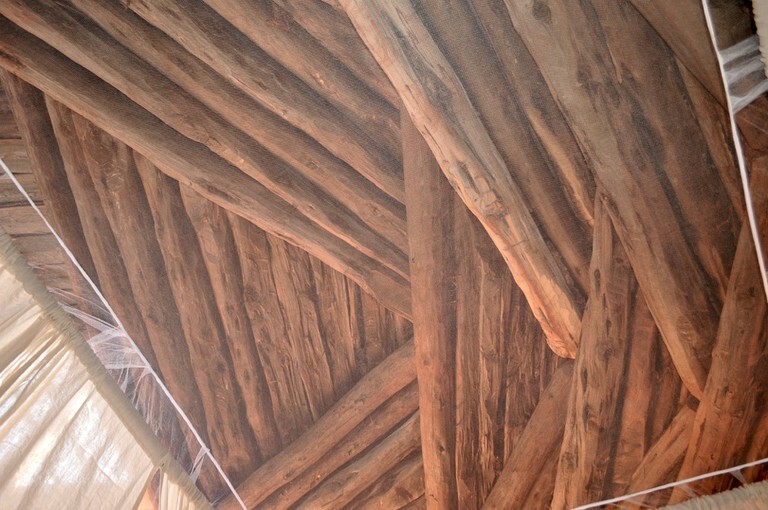 It's time to indulge oneself inside an inviting personalized space that includes a private canopy bed placed in this traditional, handcrafted timber dwelling. 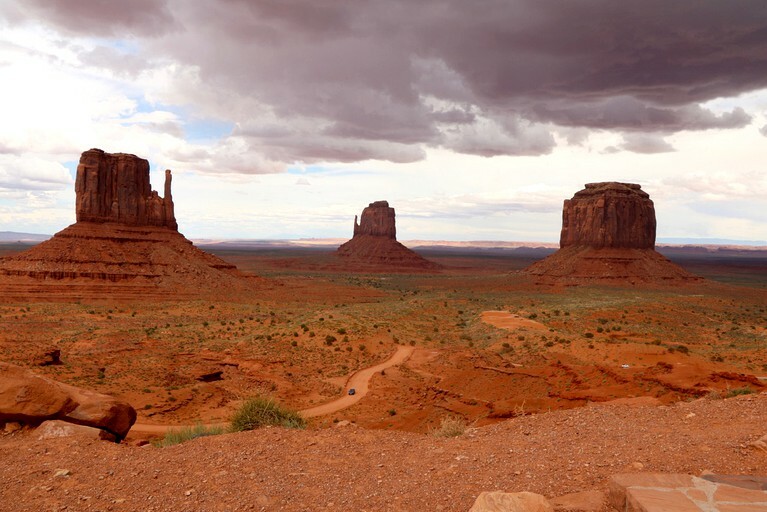 These structures are uniquely crafted from Juniper logs and have been utilized for hundreds of years for living quarters and ceremonial purposes by the Navajo people situated deep in the interior of Monument Valley. 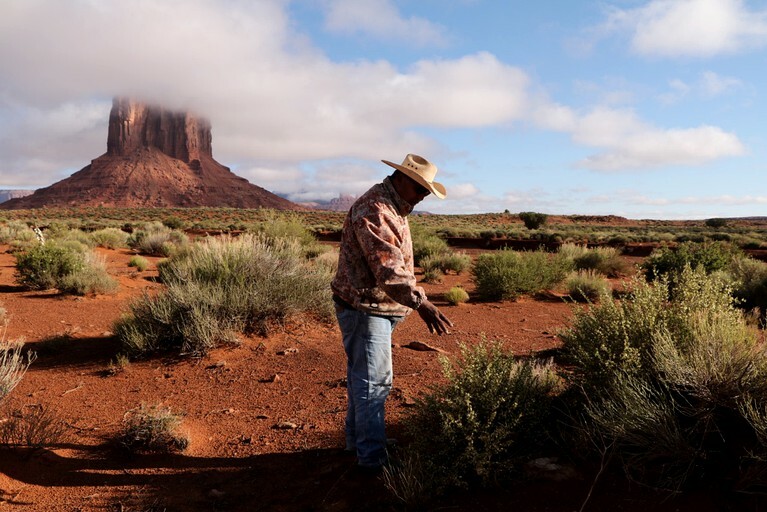 Experience the traditions of the Navajo people with an accommodation that offers a truly inspiring trip, including a traditionally prepared Navajo meal made by a Navajo family at a Hogan, accompanied by stories and myths from the native people who call Monument Valley home. 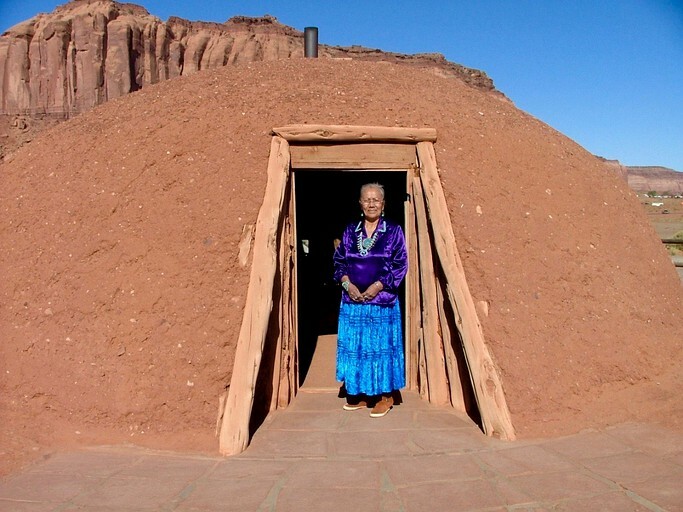 This one-of-a-kind tour allows guests to embrace the culture of the native people in this sacred and beautiful place. 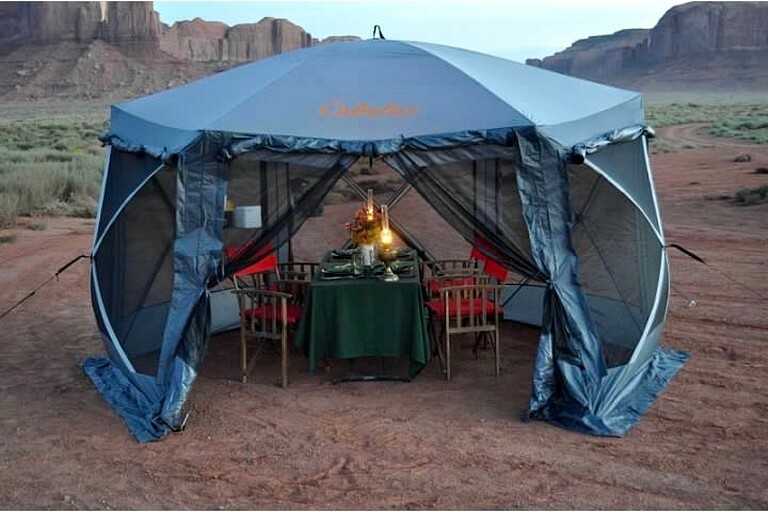 The host offers concierge services to help glampers plan a memorable vacation; certified tour guides are always available to guests on tour. 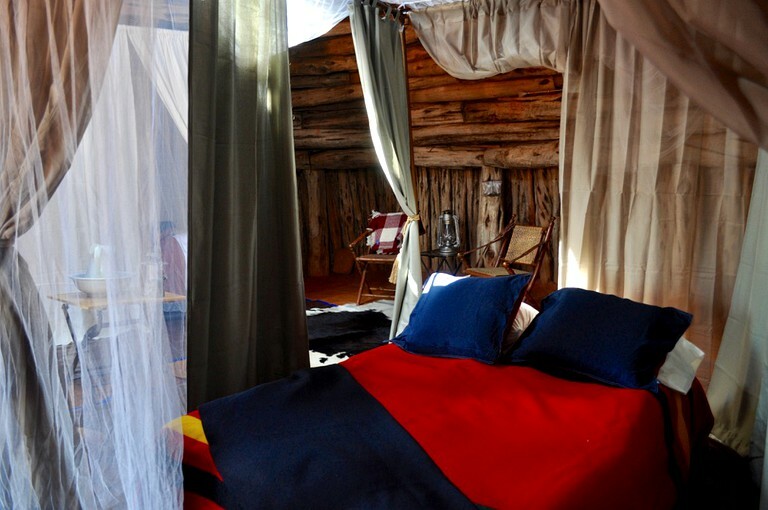 Guests will be provided with a wide range of facilities to ensure a comfortable stay in the heart of nature. This includes a ceiling fan, as well as a range of books for entertainment. There is a cooler provided and a fire pit for keeping things cozy. Linens, hammocks, and towels are all provided. 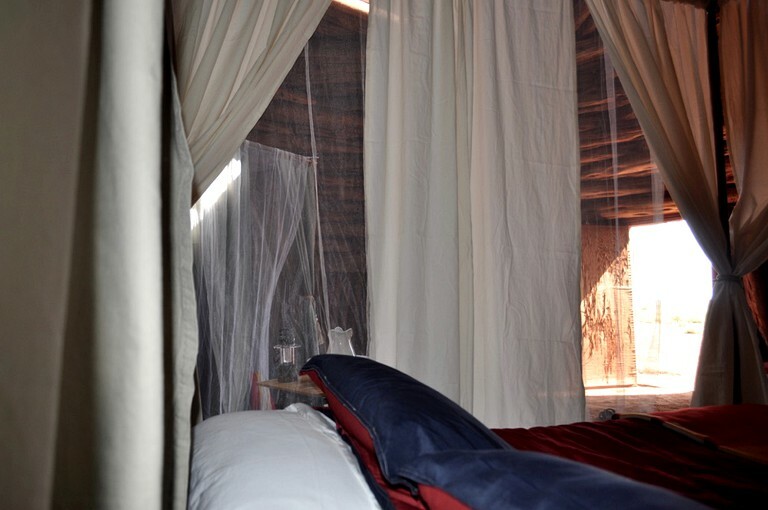 There are a shuttle service and mosquito nets to help with the luxury experience. 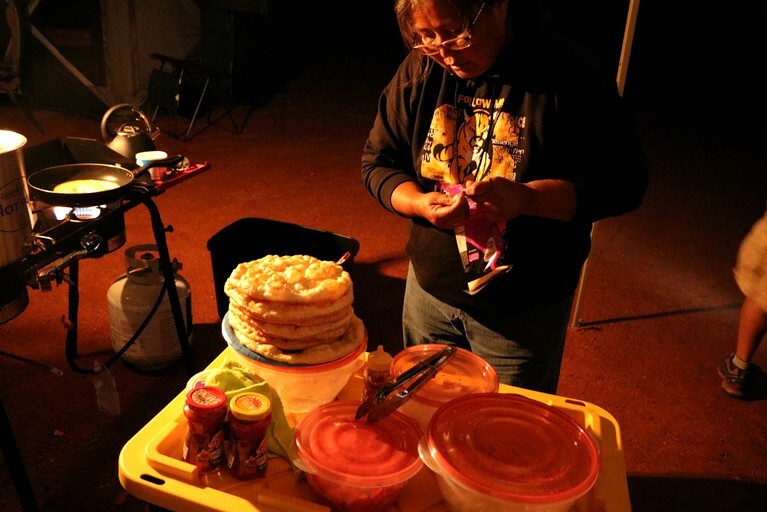 The hosts provide all meals that are prepared by an open campfire, or slowly cooked with charcoals using cast-iron Dutch ovens, as well as healthy snacks and a wide variety of in-between meal options. Great care is taken to provide the freshest and most local produce available. There are on-site showers and toilets. Day trips and custom trips can be organised to provide glampers with a unique, stimulating adventure so they get the best out of their trip whatever the season. This is the perfect base for guests to enjoy a wide range of activities right in the heart of some of the most stunning settings in this part of the world. 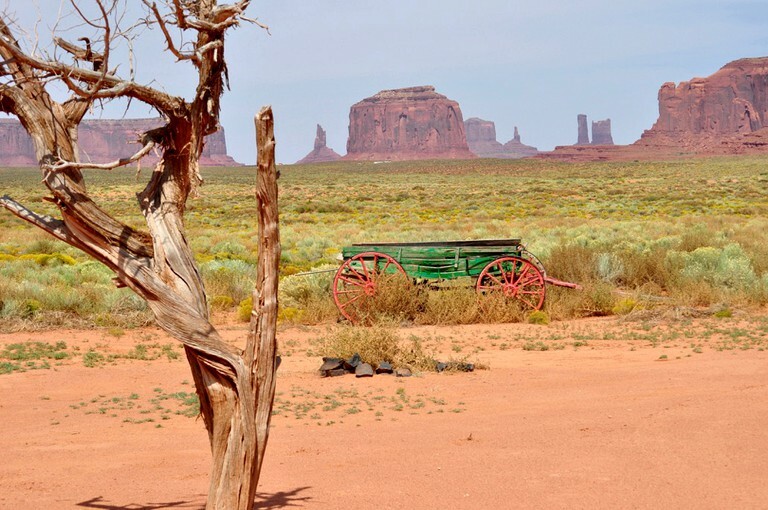 The hosts are willing to accommodate whatever activity guests wish to participate in, from horseback riding, helicopter and jeep rides, professionally guided hiking, and cultural tours. This site always has at least two guides per tour. For guests who wish to glamp at a slower pace, a simple stroll or cycle through the surroundings is the perfect way to appreciate the beautiful natural views. 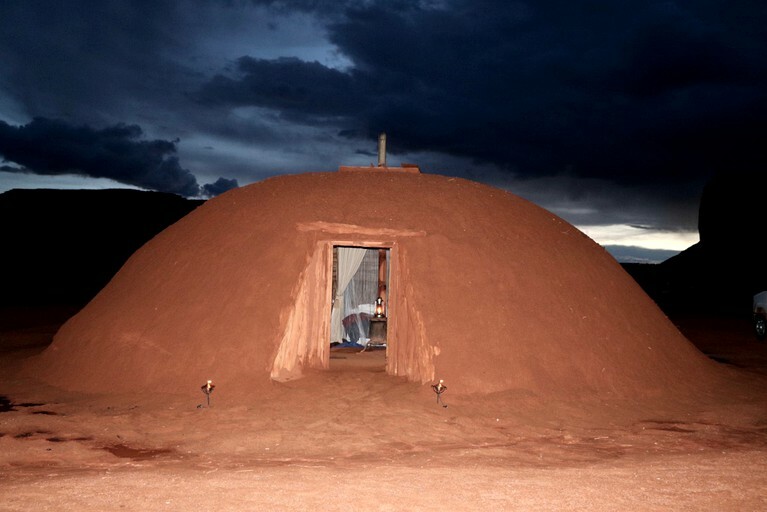 There are also many local towns and villages for glampers to explore, where they can discover a range of cultural sights. 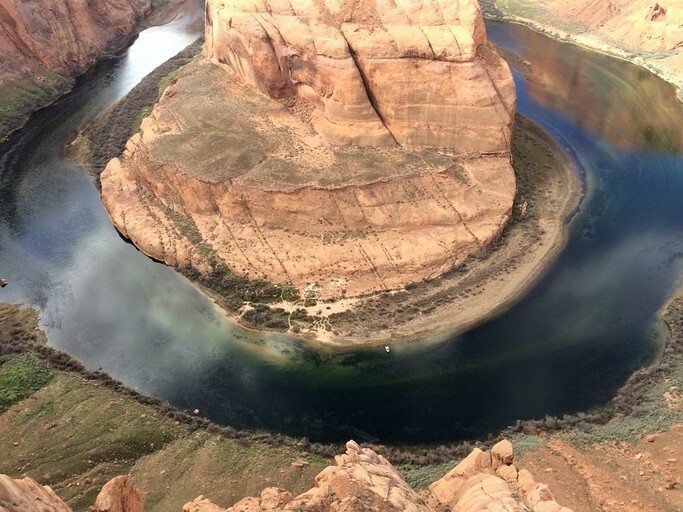 The host can set up any itinerary to any destination in the Southwest in order to fit a range of needs or requests. The inclusive nightly rates average between $400.00-$500.00 per person.